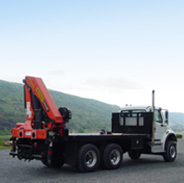 We have an assortment of cranes from stick boom cranes to knuckle boom cranes and service type cranes for service trucks, etc. 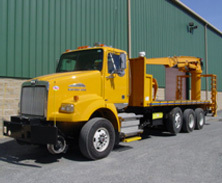 Many of the knuckle boom and stick cranes are used in the tree care, railroad, electric utility and housing industries to handle and move materials. 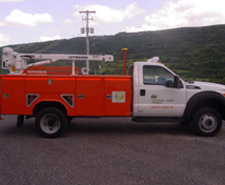 We build many variations of these cranes on different chassis configurations to meet our customer’s needs.